We are so very excited to introduce you to the newest gals at The Bride Room! Stunning shapes, incredible detail....the hallmarks of a couture bridal gown you've come to expect from Priscilla of Boston. 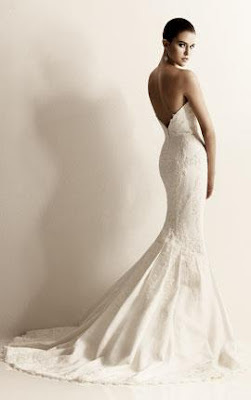 you have never seen a gown like this and it will take your breath away! These beauties come just in time for our Priscilla of Boston combined Trunk Show...appointments are getting full, full, full....so if you want to come, please let us know :) Would love to see you there!